Ut-oh! This course is full right now, but please add your name and email address to the waitlist above! As soon as we schedule another session, we will let you know via email. When you get the email you can decide if the new session is a fit for your schedule. Thank you. Enter the world of Python programming in this introduction to Python and time will FLY in this course designed for older beginners and intermediate level coders. Python is a powerful coding language used by sites like YouTube and Dropbox. 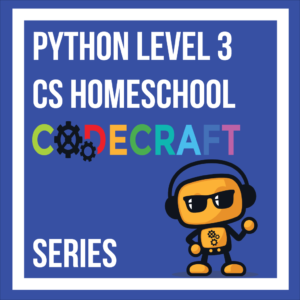 Come to learn what makes Python such a powerful and widespread tool in the software engineering industry. 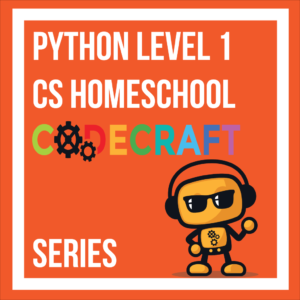 We teach the basics of Object-Oriented programming concepts using Classes, Variables, and Functions to create a variety of introductory projects that build a solid foundation of not only Python programming skills, but also problem solving and critical thinking skills that can be utilized in a variety of coding languages. Objective: This course is an introduction to the basics of Python programming. After taking this course, students will have an understanding of the different tools used in any Object-Oriented Programming language. 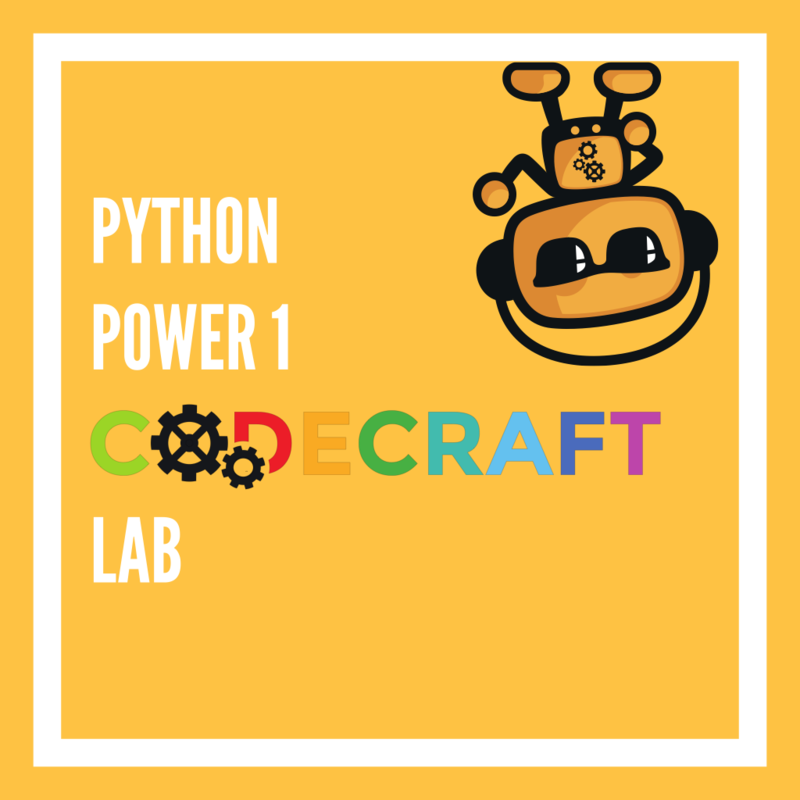 Students will be able to create Classes and Objects in Python. 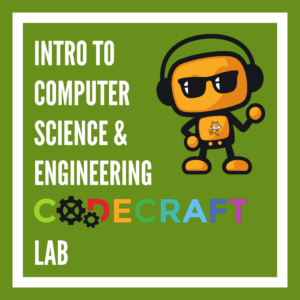 Students will be able to utilize these concepts plus loops, functions, and variables to create small-scale projects such as quizzes and text adventure games. NOTE: This lab group will meet for 12 Thursdays and the final session, on 11/15/2018, will be a two-hour showcase from 11:30 am to 1:30 pm. On this “Demo Day,” we will plan lunch together as a group and students will present their projects to peers and family members.